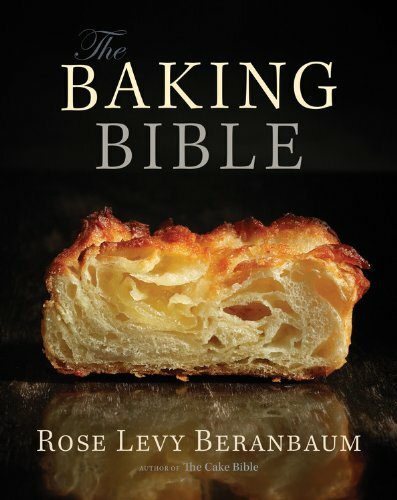 Beginning Dec 1, 2014, I'll be a part of a 2-year long project with a group of bloggers as we bake our way through Rose Levy Beranbaum's newest book, The Baking Bible. The bloggers in this group will post each Monday. This is where you'll be able to find my step-by-step photos and related commentary. Please know the group has been asked to not publish the recipes, but I'll be sure to share links to any recipes released by the book's publisher. For a list of the other bloggers participating in this group, click here.